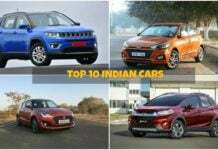 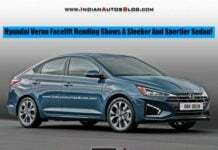 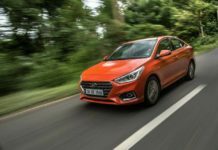 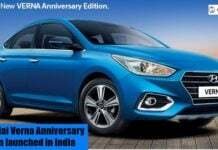 Hyundai Verna India price, news, reviews, features, specs, pics, details, brochures, videos, comparisons and variants details. 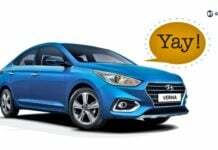 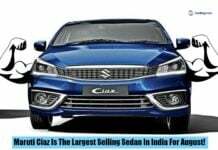 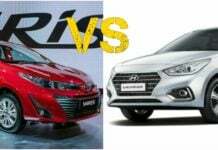 For the month of February 2019, Hyundai Verna emerges as the largest selling c-segment sedan in India outselling the Honda City and Maruti Ciaz. 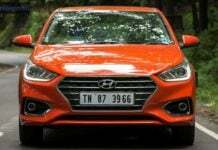 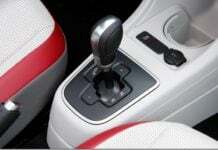 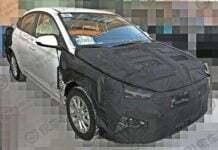 The mid-life update for the Hyundai Verna will be based on the automaker's new design philosophy and is expected to reach Indian shores by late next year.